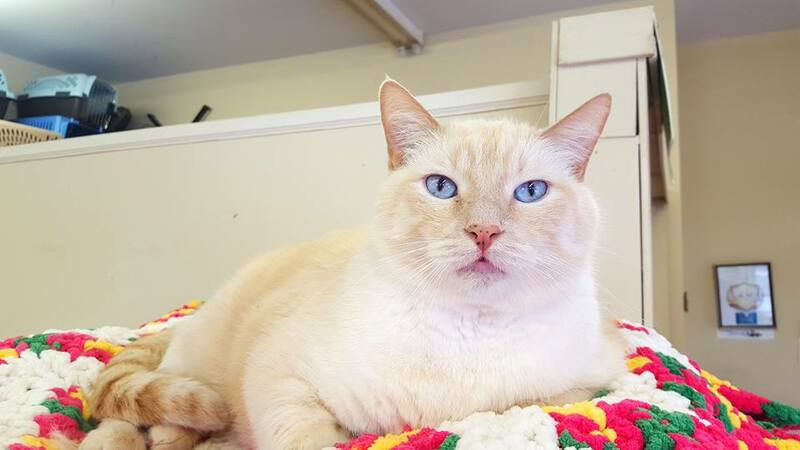 Fanta is a big boy with a big personality! He enjoys sitting on a perch and watching the world around him. He is a talkative boy and will let you know when he wants attention (or maybe a treat). Fanta is very independent and will let you know when he wants to be paid attention to–but when he does, he can’t get enough head scratches! Because of this, Fanta would do best in a home without small children (<8 years old), and would prefer a home without any other pets. If you would like to meet Fanta, please e-mail us at [email protected] to arrange a visit with his foster family.